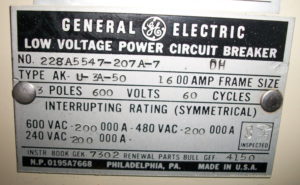 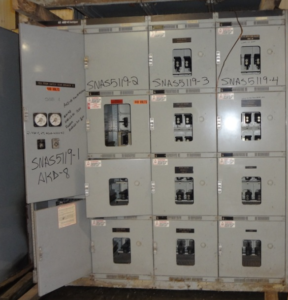 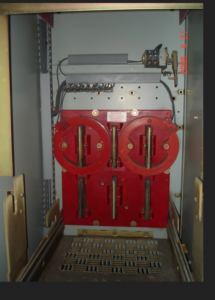 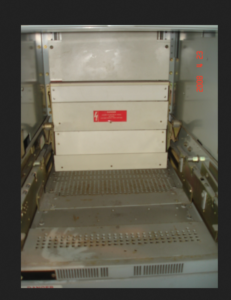 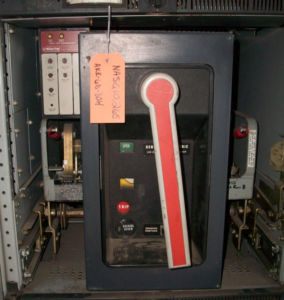 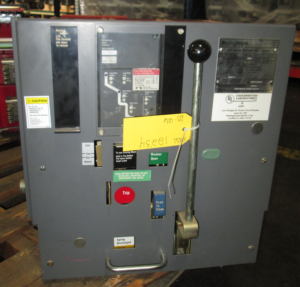 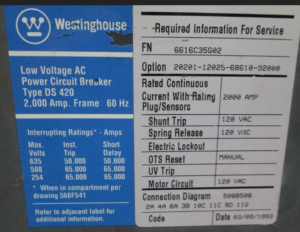 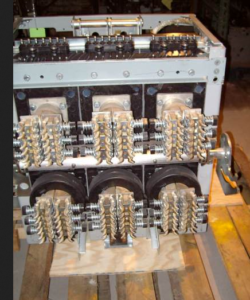 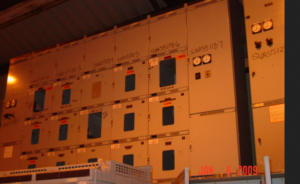 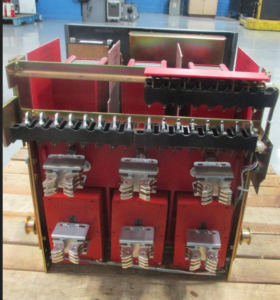 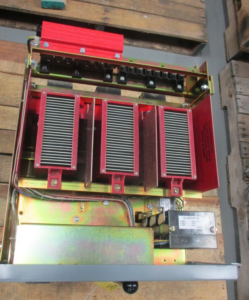 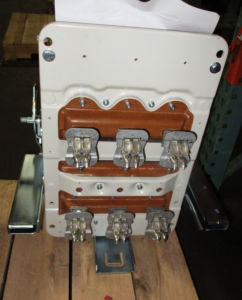 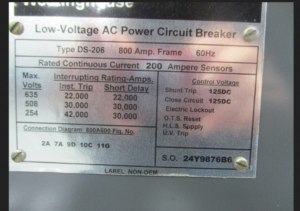 GE Air Breakers AK AKU AKRT AKR AKRU 225a—4000a MO & EO DO AND S. Lots of parts Switchgear Available too. 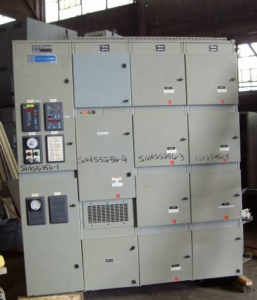 GE Air Breakers AK AKU AKRT AKR AKRU 225a—4000a MO DO EO DO lots of parts Switchgear available too. 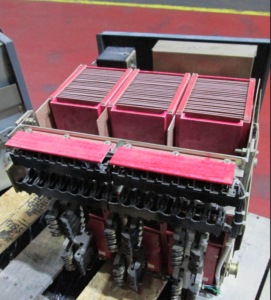 Each Reconditioned 18-390-202-501 Will Be Cleaned and Inspected Prior to Shipping. 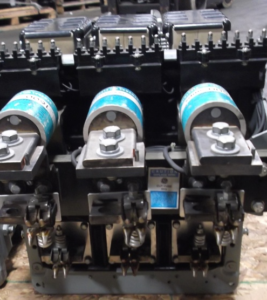 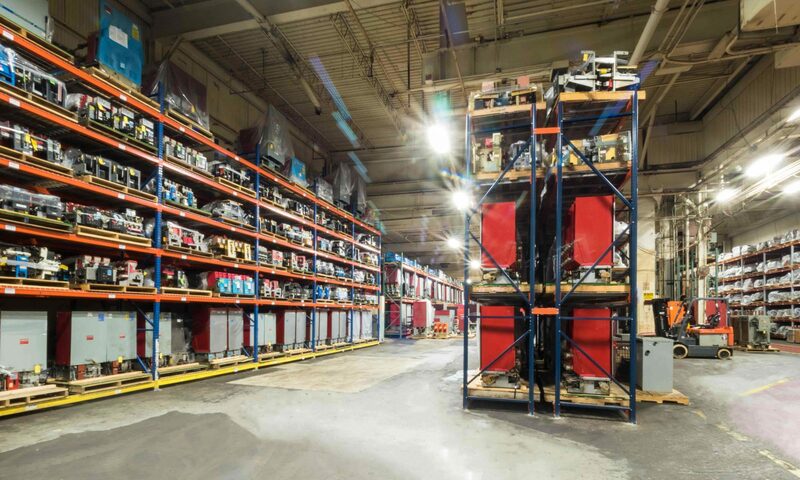 Each Used Rack- In Tool will be Cleaned and Inspected Prior to Shipping. 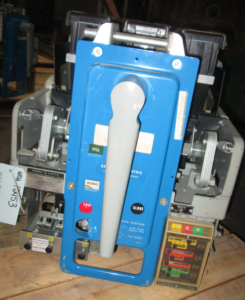 Each Used 195307-T1 Arch Chute Will be Cleaned and Inspected Prior to Shipping. 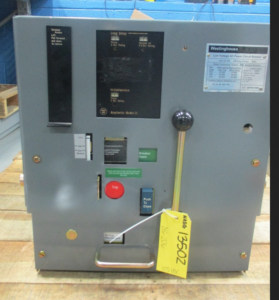 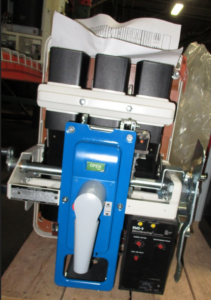 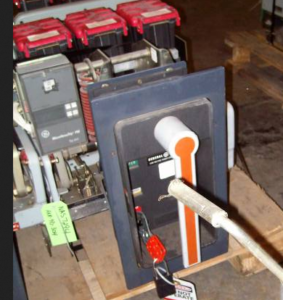 Each Used 192A9717G2 Closing Push Button will be Cleaned and Inspected Prior to Shipping. 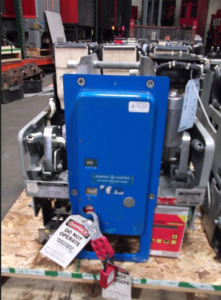 Each Used 192A9511G3 Moving Contact Will be Cleaned and Inspected prior to shipping. 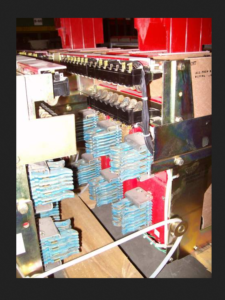 Each Used 18-389-061-501 will be Cleaned and inspected prior to shipping.